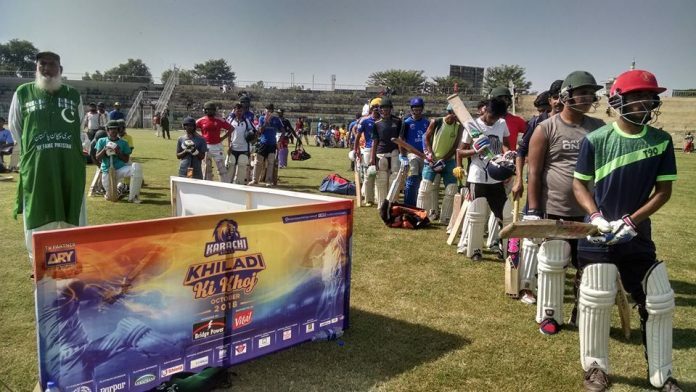 Pakistan Super League franchise, Karachi Kings held open trials in the city of Iqbal, Sialkot, where thousands of young cricketers appeared to impress the selectors. Sialkot is known for manufacturing world-class sports goods and has produced cricketers like Shoaib Malik, Imran Nazir and many others. 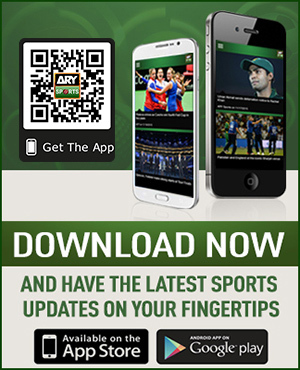 In fact, the young pace sensation, Mohammad Abbas and stylish left-handed batsman Haris Sohail also belong to Sialkot. 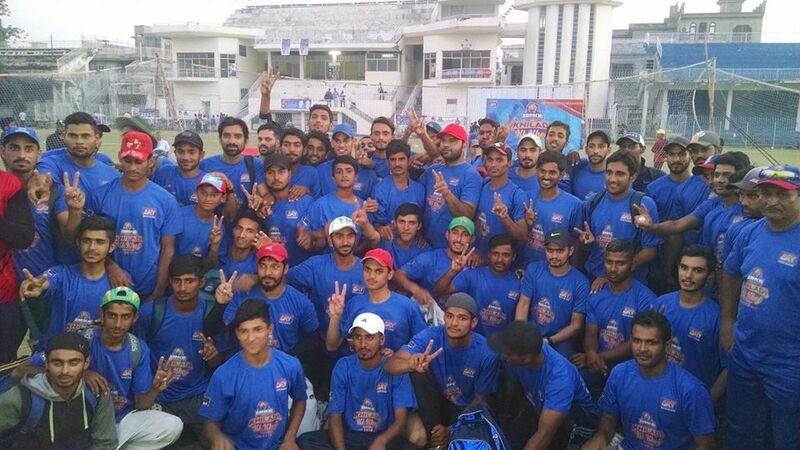 Team Director, Rashid Latif was ecstatic to see the overwhelming response from the budding cricketers of the city, who appeared in big numbers for the trials. There were impressive fast bowlers, mystery spinners, stylish batsmen and agile wicketkeepers in the trial. During the trials, Atiq-Uz-Zaman, Abdur Rauf and Usama Mir were present at the Jinnah International Cricket Stadium. Moreover, the most famous cricket fan of Pakistan cricket, Chacha Cricket was also there to appreciate Karachi Kings’ efforts and hail the franchise’s step. Selectors shortlisted the most talented young cricketers during the trials, who will be groomed for a higher level of cricket. It was Karachi Kings’ fifth day of the talent hunt drive, they have previously travelled to Swat, Sawabi, Haripur and D. I. Khan in search hidden gems. Karachi Kings will hold trials in Khanewal on Friday.